The luxury brokerage works with its licensed broker partners to help them attract the best agents in the real estate industry. 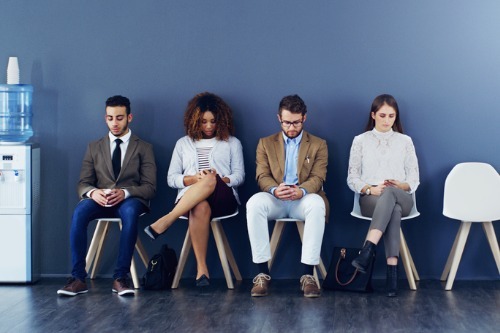 One tip, according to Adam Lerman, Engel & Völkers’ senior vice president of coaching and accountability, is to seek out top talent in your local market. Tailor specific messages to potential recruits, but also try to understand how they operate their businesses. Above all, research their reputations. Part of hiring the right recruit also involves putting them through multiple rounds of interviews. A single meeting puts a lot of pressure on the employer to make a hiring decision, however, having more runway mitigates the likelihood of making a bad hire. Lerman also recommends crafting a message that concisely communicates value proposition by identifying what the recruit’s current brokerage doesn’t offer. Equity is important and that’s why Lerman advises never breaking commission structure in an attempt to woo a promising agent.